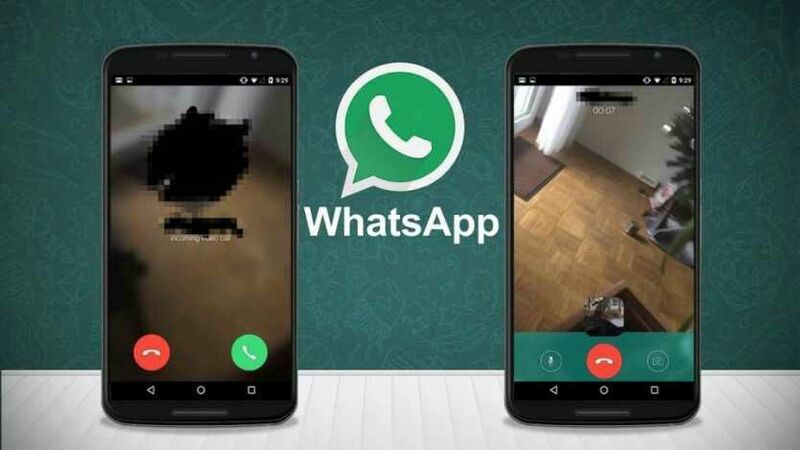 The feature was first spotted by a Spanish website, which reported that a few beta testers were seeing video calling option in their Windows handsets. The user is given two options when pressing the call button in the app: voice and video calls. 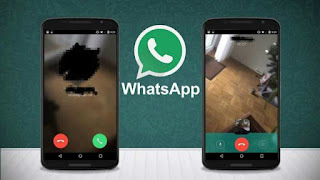 While the voice calling is already available in the app, the video calling enables the users to view the video of the person he or she has called via chat app. The option to change from front camera to rear camera is also available. User can even mute the call and also be notified in case they have a missed call. WhatsApp recently also rolled out Snapchat like features for both iOS and Android users. The new feature allows the user to draw over the images and videos shot by the app's camera. User can even write texts and add emojis over the photos and videos. Along with this, the chat app has also introduced a Group Invite Link feature that allows the admin to invite people in a group chat by sharing a unique link with them.